This should be of interest to every modular home factory on the East Coast. The PHMA is extending the opportunity for you to take advantage of the education being presented during their Annual Conference March 9, 2016 at the Holiday in Grantville, PA. The cost just for the transportation symposium is $60 for members and $120 for nonmembers. Continuing to provide valuable information and seminars to the Factory Built Housing industry is a main focus of the Pennsylvania Manufactured Housing Association (PMHA). Are you familiar with Federal, State and local regulations and practices? Do you have the proper policies and procedures in place? Is your recordkeeping and reporting compliant? Get the facts from this comprehensive overview of the Federal Motor Carrier Safety Regulations and state permitting requirements. 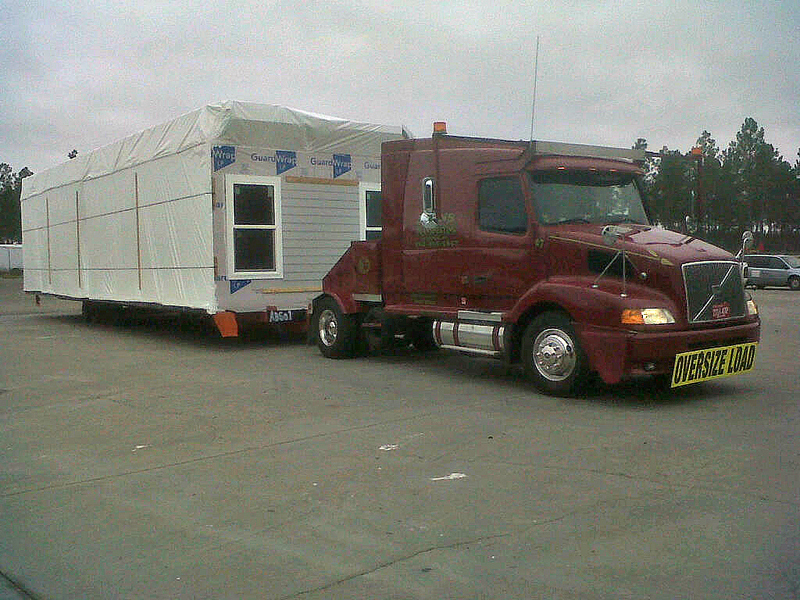 Transporting factory built housing is regulated under the Federal Motor Carrier Safety Regulations. A lot has changed over the last couple of years when it comes to transporting commerce on our state, local and national roadways. Remember, ignorance of the law is “no excuse.” As a company if you employ CDL drivers or if you hold a CDL license, this program is for you. It aims to highlight those changes giving transport companies and their drivers a better understanding of their responsibilities before, during and after delivering a home. The program is aimed at helping you pass compliance reviews, which keeps the roads safe and you on the road. Dennis McGee, Consultant of Fleet safety along with a PA State Police Officer will conduct the Symposium. The cost just for the transportation symposium is $60 for PMHA members and $120 for nonmembers. The hours will be 9:00 - 4:30 and the cost includes a recent copy of the Motor Carrier Safety Regulations and lunch. Please visit PMHA.com or call 717-774-3440 to register for the Transportation Symposium.